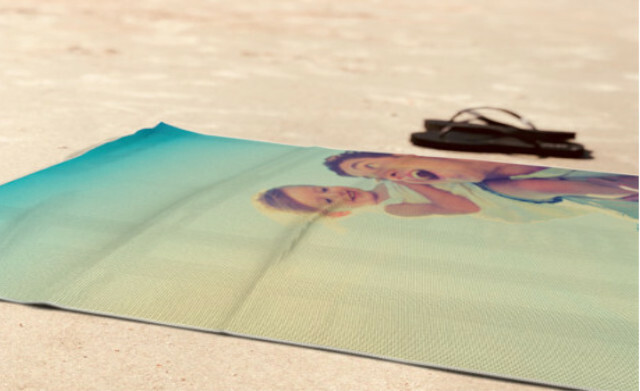 Gather all the precious memories that you have shared and display them at home for him to enjoy over and over. You know he'll love it. Choose from our Slim or Premium range which are available in a range of shapes and sizes including landscape, portrait and square. 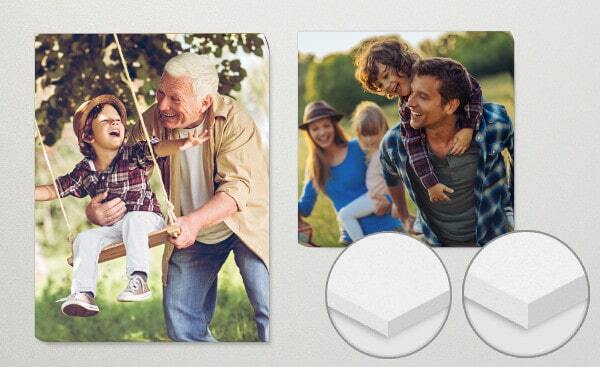 If you've got lots of photos, you can select our Collage designs, and remember you can change the layout of your Canvas while building it if you're running out of room. What better way to keep them occupied AND create a truly special, one of a kind gift for Dad or Grandad? 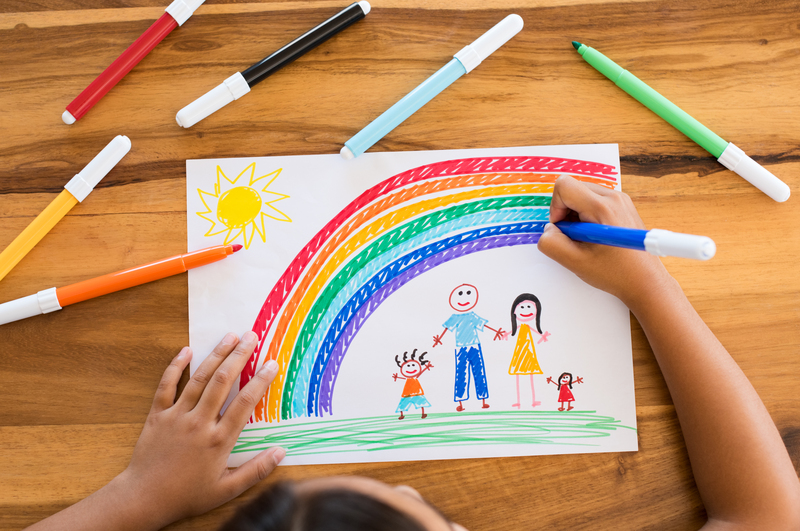 Unleash their inner artist and capture their best work on camera to add to any of our photo gifts. Let's be honest, it also means you dont need to keep the original... Alternatively, capture special words they've written for him, and turn a gift into a treasured keepsake. Be sure to treat the father figure in your life to a thoughtful gift for all the times he has been there to help support, encourage and build you up, oh and not forgetting the late night pick ups. When it comes to choosing a gift, making it personal by adding an image and wording of your choice shows real thought and effort and will be recognised in his smile and surprise when it comes to opening the present on the day! 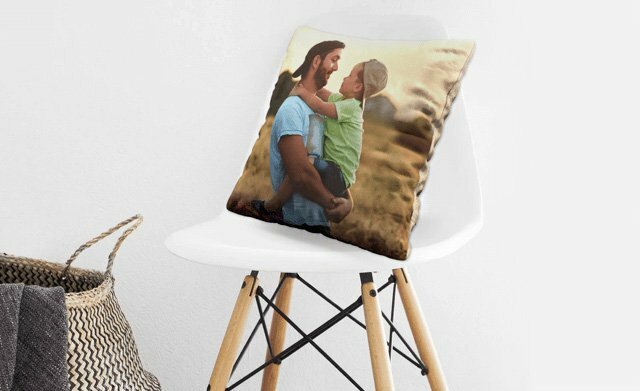 If you are on the hunt for a unique, and thoughtful photo gift for your dad then look no futher. ASDA photo have a wide range of gifts for every type of dad out there. 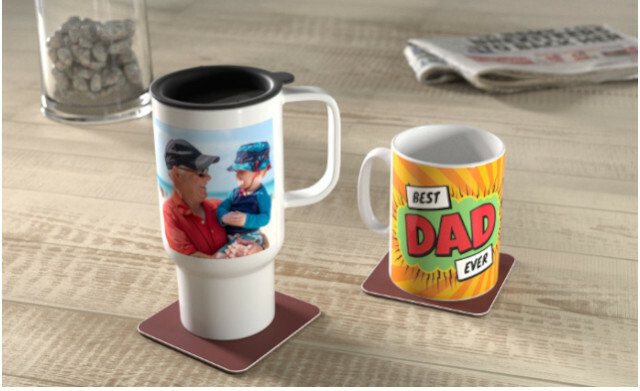 If you are buying for a new dad, then why not check out our personalised mugs and make him smile for all those extra cups of coffee he is no doubt drinking. Is your father King of the BBQ? What better way to get into the spirit of Barbecue season with a personalised apron. 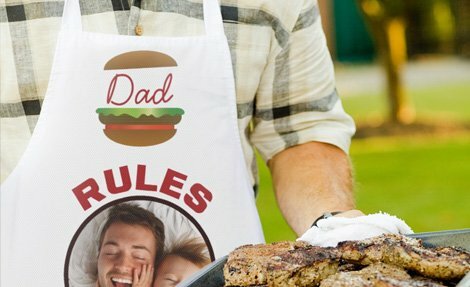 With a range of designs and style available, it couldn't be easier to create a novelty apron - simply add your favourite image (or an embarrassing photo of dad) and some heartfelt words to the design of your choice. 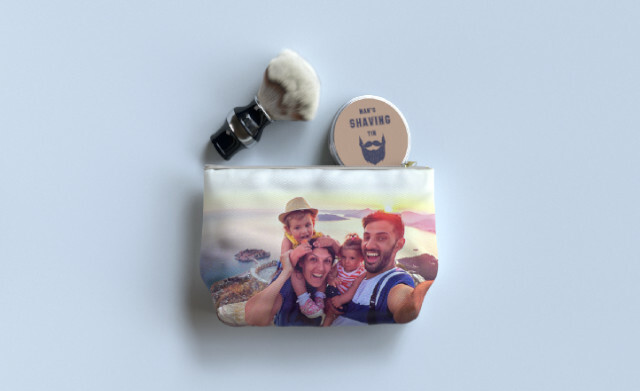 For those dads that occasionally work away from home then our personalised travel accessories including our keyrings, phone cases and wash bags offer a great sentimental touch a great way to keep his favourite memories close, everywhere he goes. 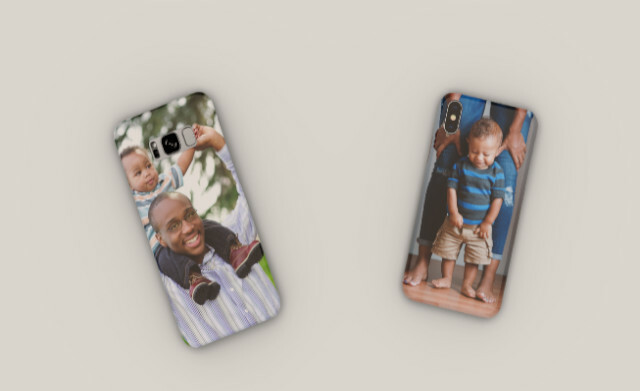 You don't have to "break the bank" to find the perfect gift for your dad, after all it's the time and thought that goes into a present that counts. 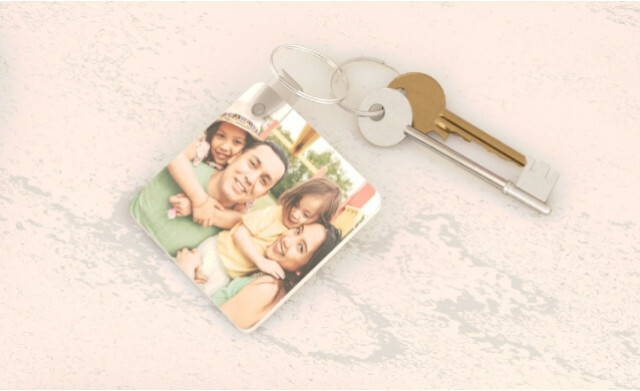 Starting from just £1.00 we have a wide selection of unique gifts to suit all tastes and budgets and that they will be remembered for years to come. 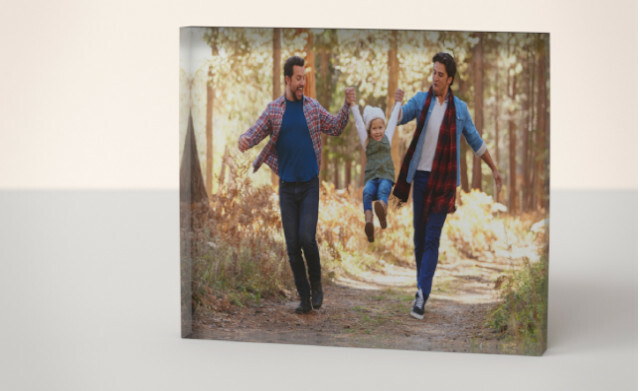 Whether you choose one of our beautiful canvas prints or an acrylic block for his office or shelf at home, our easy to use builder allows you to easily and quickly create a special gift for your dad - that he will love. Last of all don't forget the card... ASDA photo have everything you need to add that personal touch for the perfect gift. 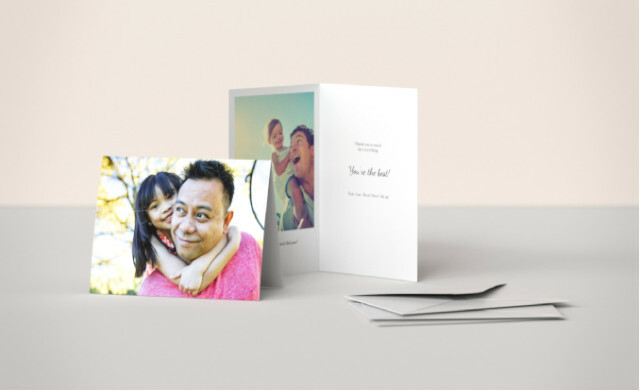 Including a range of personalised cards, that can be customised with your favourite photo of the both of you and heart-felt wording. 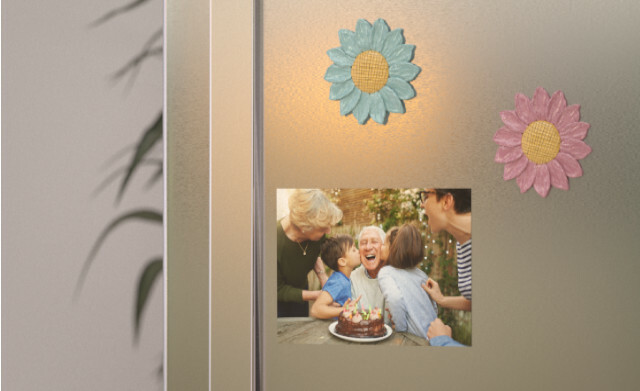 Add that special touch to the card with a sentimental keepsake, photo magnets (great for the fridge) from your favourite family holiday or trip out.